This property is 1 minute walk from the beach. 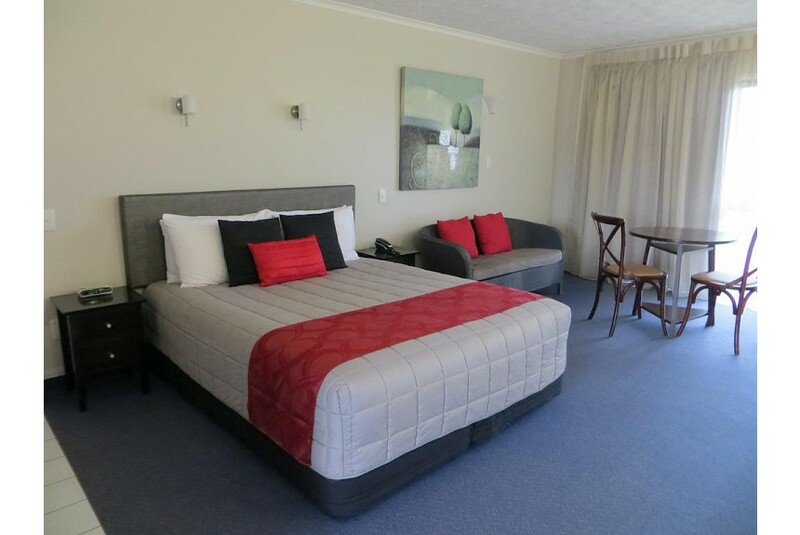 Situated only 40 m from the beach, Harbour View Lodge offers modern rooms with great sea views. Napier city centre is a 5-minute drive away. Free car parking and free WiFi is provided. The rooms at Harbour View feature private balconies, flat-screen TVs with over 50 cable channels and refrigerators. Free Wi-Fi access is included. Some rooms also have a spa bath. Guest facilities include a dry cleaning service and direct beach access. Continental and cooked breakfasts can be arranged. Restaurants and cafes are located within a 5-minute walk from Harbour View Lodge. Hawke’s Bay Airport is 5 minutes’ drive away. The many activities in the Hawke’s Bay and Napier area include fishing, sailing and kayaking. There are more than 40 vineyards located within a 20-minute drive of the property.